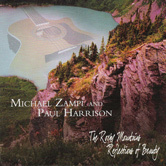 The Rocky Mountains by Michael Zampi and Paul Harrison offers an uninterrupted hour of original acoustic, instrumental guitar music, along with fretless bass and a touch of violin, all inspired by the natural beauty of The Rocky Mountain National Parks. 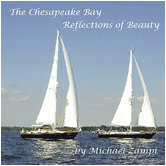 Zampi's REFLECTIONS OF BEAUTY Series includes three massage music albums - The Appalachian Trail, The Rocky Mountains and The Chesapeake Bay. Zampi weaves a tapestry of new age, classical, jazz, and folk music styles - and his flowing music is ideal for holistic healing, massage, sleeping, yoga, meditation, relaxation, and the healing arts as well as for reflection, and creativity. 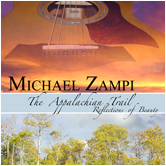 Michael Zampi’s mastery of acoustic guitar styles is prominently on display in his guitar album series, REFLECTIONS OF BEAUTY. This album collection represents and is inspired by three outstanding geographic areas in the U.S. - The Appalachian Trail, The Rocky Mountains and The Chesapeake Bay. His music is used worldwide by healing arts professionals including Harvard Medical School which is using Michael’s music in their Mind and Body Healing Program. 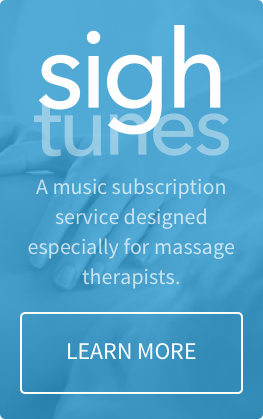 Massage and bodywork professionals, yoga instructors and reflexologists also give Michael’s music high praise for enhancing their work and the client experience. Michael’s instrumental compositions are written for the acoustic guitar and blended with piano, flute and strings. He owns 14 guitars but favors his Taylor 814 CD. 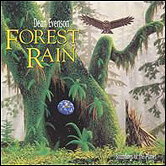 His guitar instrumentals also appear in commercials, movies and films and on PBS Specials. 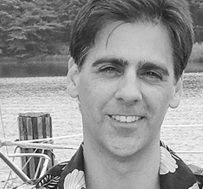 Inspired by a wide variety of musical styles since his youth in upstate New York where his family owned a music store, Michael composes new age, folk, country, blues, jazz, rock, and pop music in his recording studio and he volunteers his time to create compilation CDs for regional songwriters.